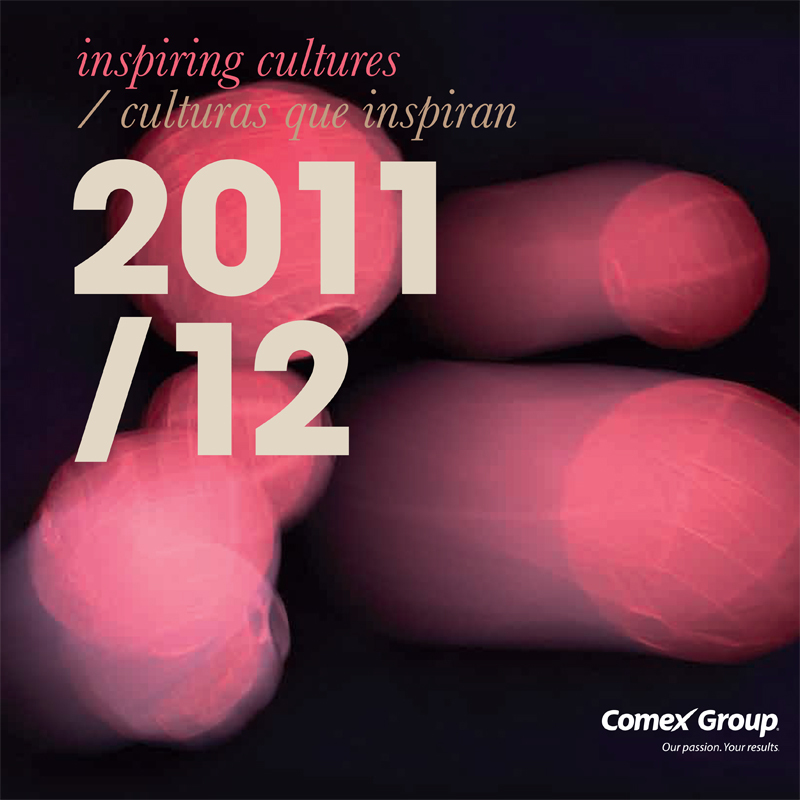 SOMOS ARQUITECTOS PUBLICATIONS: COMEX GROUP. MEXICO. INSPIRING CULTURES. COMEX GROUP. MEXICO. INSPIRING CULTURES. SOMOS.arquitectos published in COMEX GROUP, 2011.10. The project selected is 123 social housing in Vallecas 51.